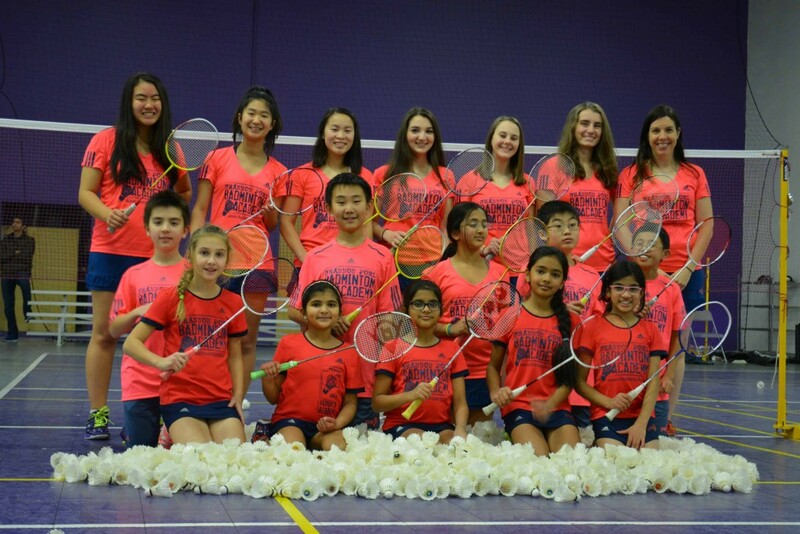 Shannon Pohl Badminton Academy - Teaching badminton to the Chicagoland area! 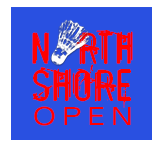 The Shannon Pohl Badminton Academy offers private lessons, group lessons, elite travel teams, training camps, coaching and umpire clinics, adult and junior tournaments, badminton open gym, pro shop and racket stringing service. Shannon Pohl is also available for demonstrations and speeches. For more information about the Shannon Pohl Badminton Academy, sponsorship opportunities, or to book her for an event, please contact Shannon. However, Open Gym will be available! Come Play! There will be no classes on Easter Sunday, 4/21 as per the class schedule. However, we will have a special open gym on 4/21. The timings on Sunday 4/21 will be from 3-5 pm for the first session and from 5-7 pm for the second session. Come out and play! For more information on open gym please look here. This entry was posted in Uncategorized on April 18, 2019 by spadmin. 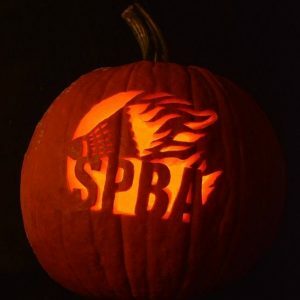 The SPBA is looking to hire someone to run the open gym on Tuesday, Thursday, or Sunday nights starting immediately. 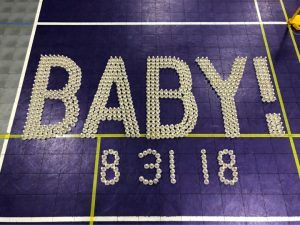 Employees will be responsible for supervising the open gym, setting up and taking down nets, collecting money from participants, selling equipment, and office work from time to time. 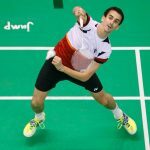 Of course it can also be a great opportunity to practice your badminton game! Employees should be CPR & AED Certified. Shannon can help you get certified if you are not. Players can earn pay or discounts off their lessons. Must be 16 years of age or older. You do not need to be a badminton player to apply. If interested, please contact Shannon at badminton@shannonpohl.com. This entry was posted in Uncategorized on March 1, 2019 by spadmin. We’re going to have our third annual SPBA Team Building Laser Tag Party again this year at Laser Tag Explosion. This is the world’s largest laser tag arena (40,000 sq feet and 3 stories high). It is located at the Old Santa’s Village Amusement Park in East Dundee, IL. We are inviting all current students from the academy! Come hang out with all your friends from badminton class and meet new players too! Both kid’s and adults are welcome to play. Laser Tag Explosion recommends players be age 8 or older to play, however younger players will be allowed with the referee’s permission if they can follow directions and hold the equipment. Younger players are recommended to have a parent play with them. It is recommended that kids wear dark colors and several layers as it might be chilly. You can sign up and pay during class time with Shannon. $20 fee ($50 value) includes 2 hours of laser tag, a piece of pizza, chips, and soda. Before coming to the event all guests (including both players AND spectators) must fill out the online waiver here. EVERYONE over the age of 18 will be REQUIRED to present a government issued I.D. at check-in. I hope you can join us! Last year we had 45 players attend! This entry was posted in Uncategorized on February 13, 2019 by spadmin. This entry was posted in Uncategorized on August 21, 2018 by spadmin. 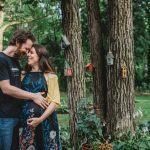 is due any day now! The SPBA is so honored to have Coach Andrés coaching this fall session while Shannon is on maternity leave! 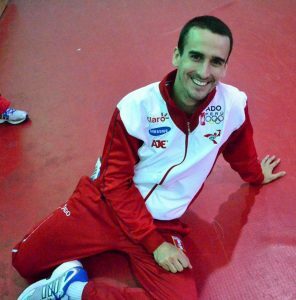 Andrés will be teaching the fall session of badminton classes at the SPBA while Shannon is away on maternity leave and then they both will be available for coaching after Thanksgiving when the winter session starts! With our coaching staff doubling, we will be able to offer even more classes and lesson timings going forward from the Winter Session onwards! This entry was posted in Uncategorized on August 20, 2018 by spadmin. This entry was posted in Uncategorized on February 10, 2018 by spadmin. 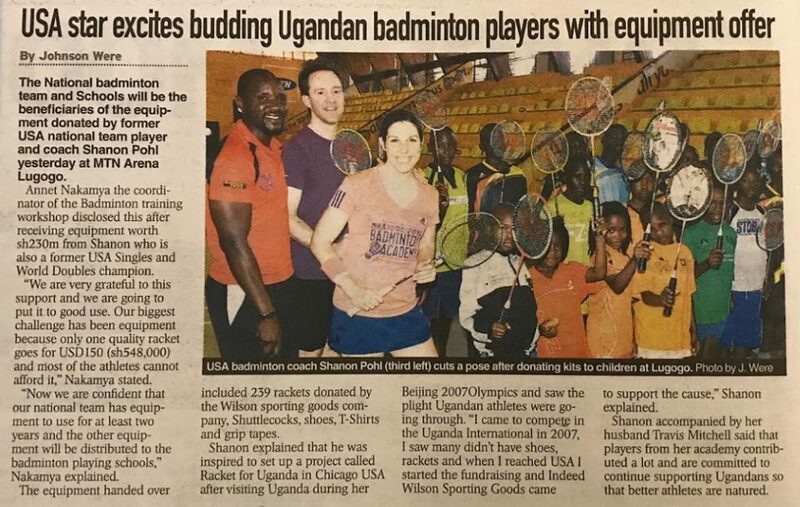 Shannon Pohl conducted a 2 day training clinic for over 150 kids in Kampala, Uganda on her honeymoon. 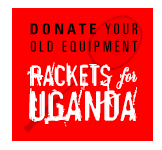 239 Rackets and other equipment such as shuttlecocks, shoes, grip tapes, strings, and t-shirts were donated and distributed to kids at the clinic, schools with local badminton programs, and Right to Play schools. Thank you to Wilson Sporting Goods, and many individual donors for your support of this program. This entry was posted in Uncategorized on January 12, 2018 by spadmin. As it turns out we won’t be able to have concessions available (but we hope to have bubble tea for sale!). Please feel free to bring any food you need to the gym. If you do need to leave at some point to get food please notify the desk to make sure you don’t have a match coming up. This entry was posted in Uncategorized on July 21, 2017 by spadmin.